If you drive for long enough you will eventually experience a flat tire while on the road. 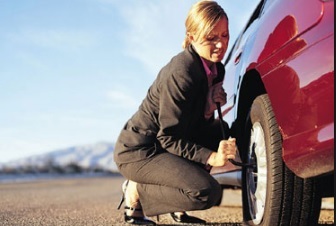 Getting a flat tire is not only dangerous but can also be very frustrating, especially with our busy schedules. 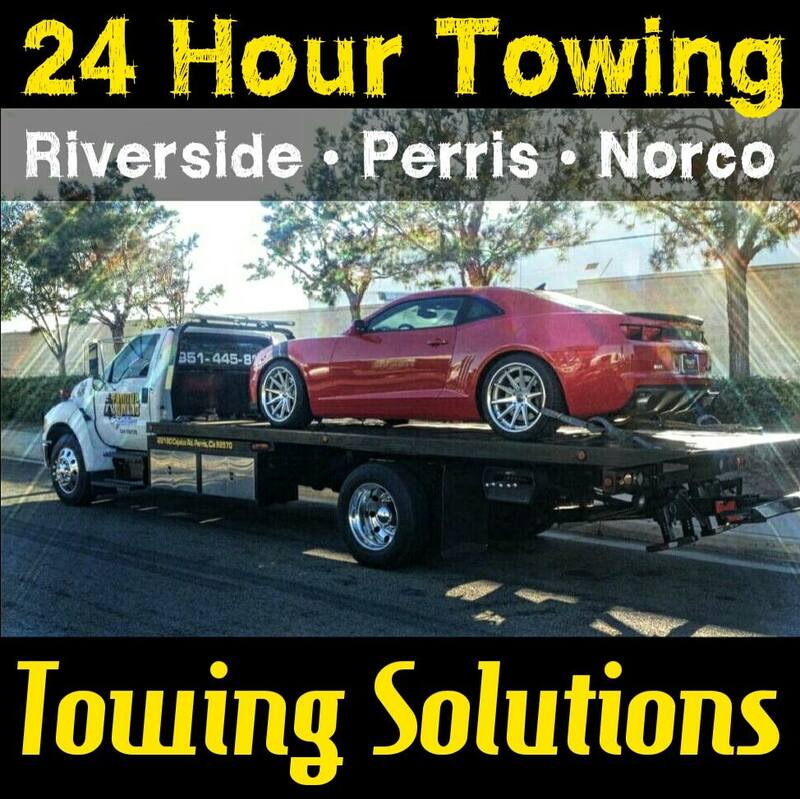 Luckily for you, Towing Solutions is here to help 24 hours a day, 7 days a week, 365 days a year. 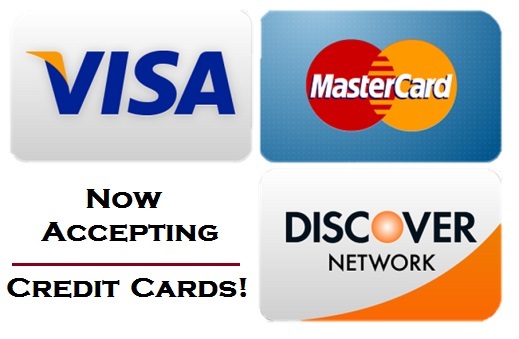 We are a small team dedicated to providing the highest quality work at the lowest prices possible. Although getting a flat tire is inevitable, there are a few steps you can take to prolong and even help prevent tire blowouts when ever possible. Many people probably don’t realize the affects weather can have on your tires. Weather can directly affect the air pressure in your tires causing them to become under or over inflated. Listed below are a few steps and precautions you can take to help prolong the life of your tires and help prevent flat tires. • Under inflation – Under inflation is the leading cause of tire blowouts. • Potholes – Potholes is another way to fatally damage a tire. • Check tire treads – Checking tire treads regularly can help prevent blowouts on the road. • Tire rotation – Rotating your tires regularly can help prolong the life of your tires and help prevent tire blowouts. 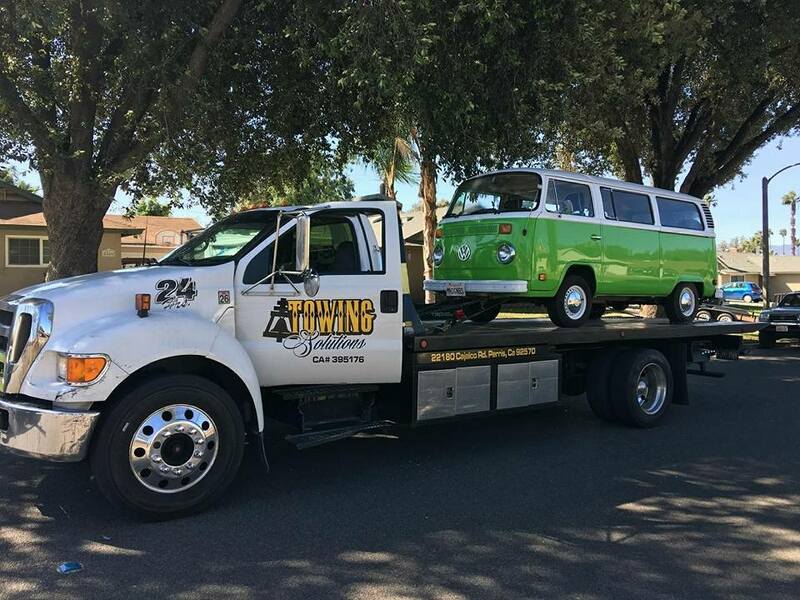 Towing Solutions is a family owned and operated tow truck company offering the best tow truck service at the lowest rates possible. 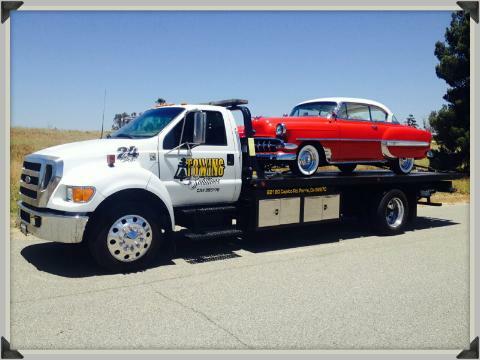 Our quick response times and great customer service keeps our customers referring us their friends and family so next time you need help don’t hesitate to give us a call for all of your towing needs!